It's like Bin Gate all over again. We brought you the Great British Bake 0ff contestant line up earlier this week, but we had no idea that there would be a GBBO drama before the show even hit our screens. 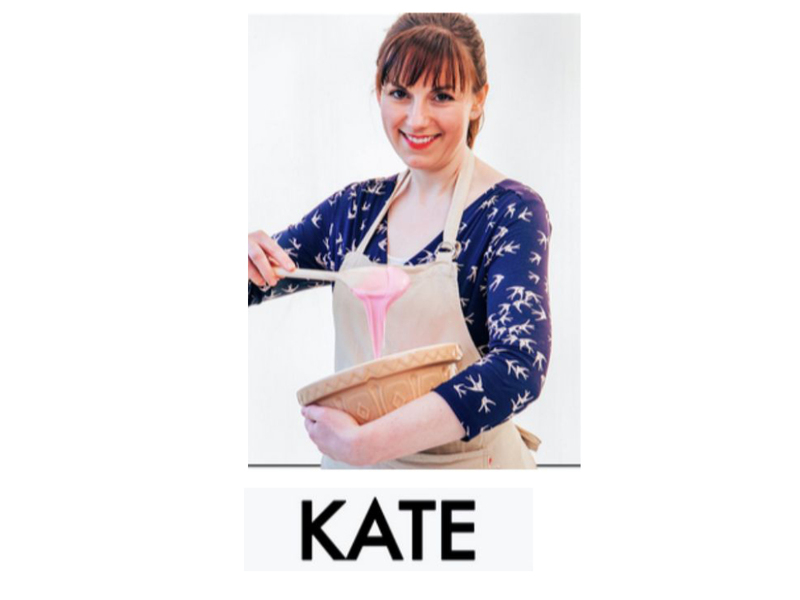 People all over the internet have been kicking off about the ‘old fashioned’ gendered icing colours in the baker’s bowls for the publicity shots. People took to Twitter to describe being ‘bemused’ by the BBC’s choice to use ‘gendered’ icing. Lib Dem leader Tim Farron shared that he was excited about the new series but that he hoped the icing colours were ‘dropped’. 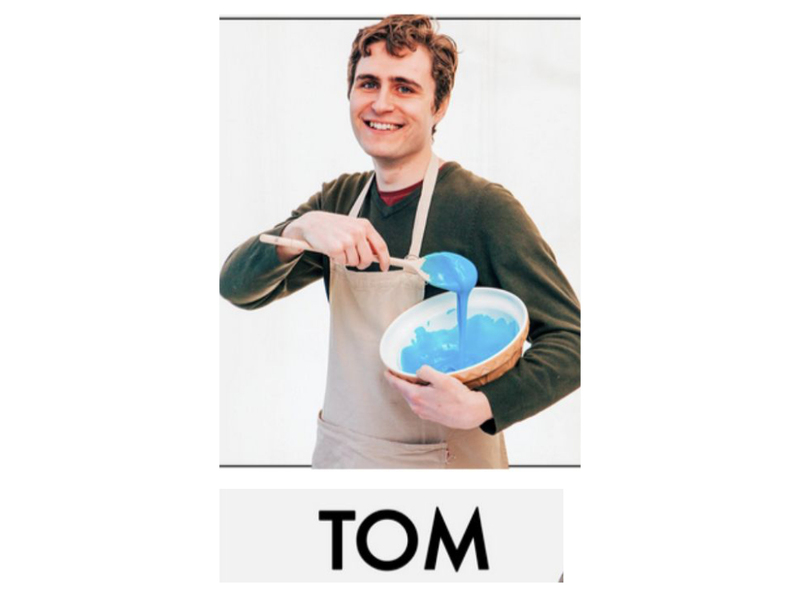 In response to the controversy the BBC has digitally altered the colour of the icing for further promotional material. As August rolls on and it starts to get darker earlier, Autumn gets closer. Whether you can’t wait to dig out the tight and boots, or you’re clinging to dreams of sun dresses, there’s one thing about the end of August that’s always exciting: Great British Bake Off. 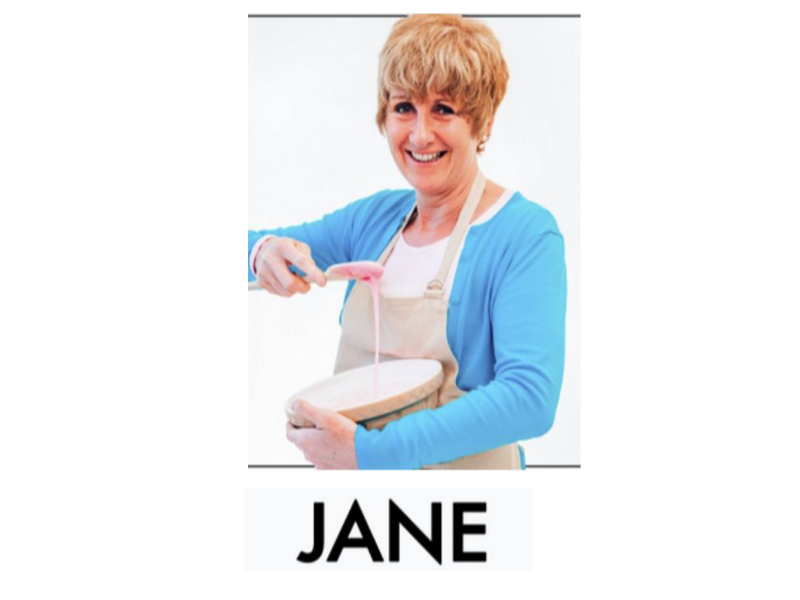 Beloved by most, GBBO is a show about baking. Only, it’s so much more than a show about baking. It’s about people, about creativity and sometimes about high drama (bin gate, anyone?) So it’s no surprise that we’re painfully excited about the new line up. Meet your Great British Bake Off 2017 contestants. Candice, 31, is PE teacher from London. She lives in Bedfordshire with her boyfriend and their pug. 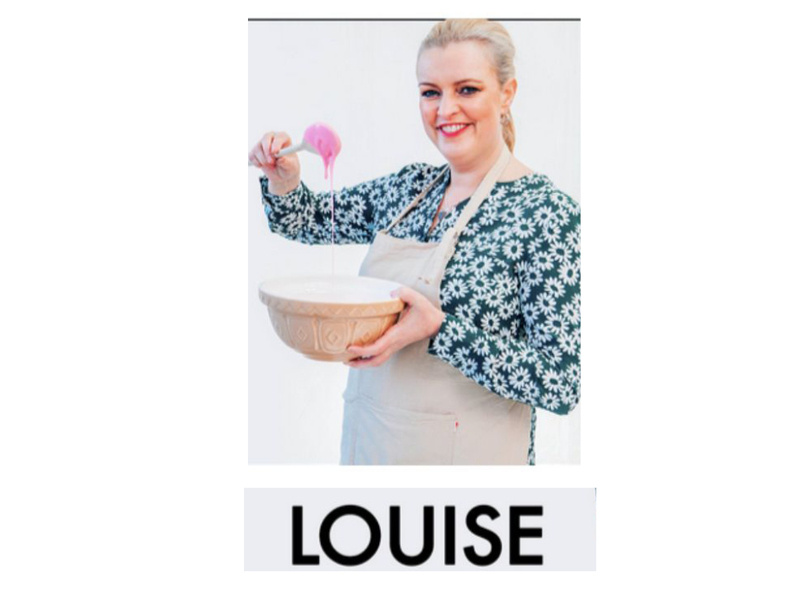 She was taught to bake by her grandmother and tends to do her baking in her pyjamas. Jane, 61, is a garden designer from London. She gets up at 5AM most mornings to bake her own bread, having been taught by her grandfather who owned a bakery in Hastings. Selasi, 30, is originally from Ghana but moved to the UK 15 years ago. He works as a client service associate in the financial sector and lives with his girlfriend. Val, 66, is from Yorkshire but now lives with her husband in Yeovil. 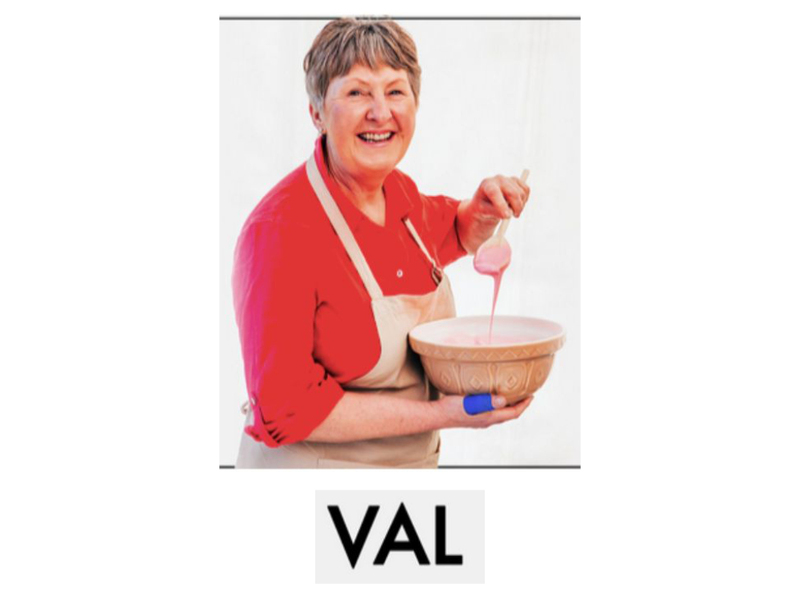 A former primary school teacher, Val says that she can bake all of the classics with her eyes closed. 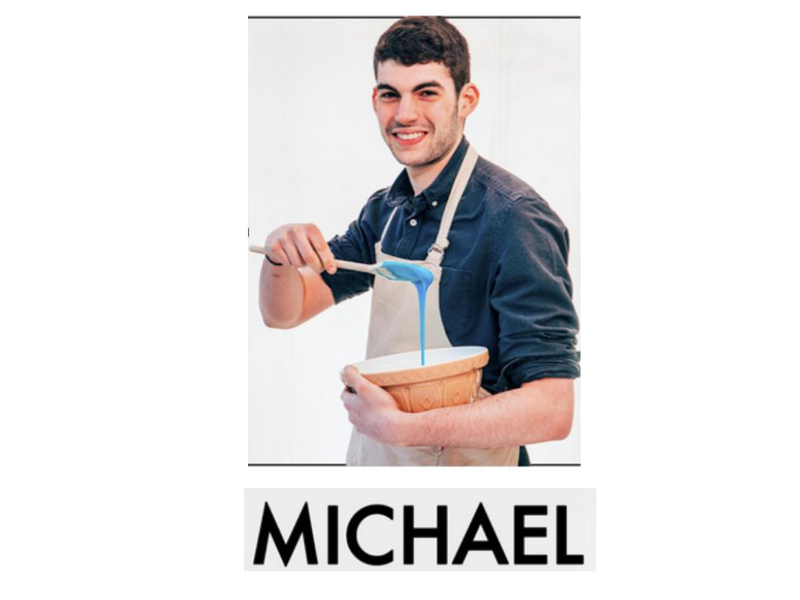 Michael, 20, is the youngest contestant in the competition this year. He’s from London but he’s studying in Durham. 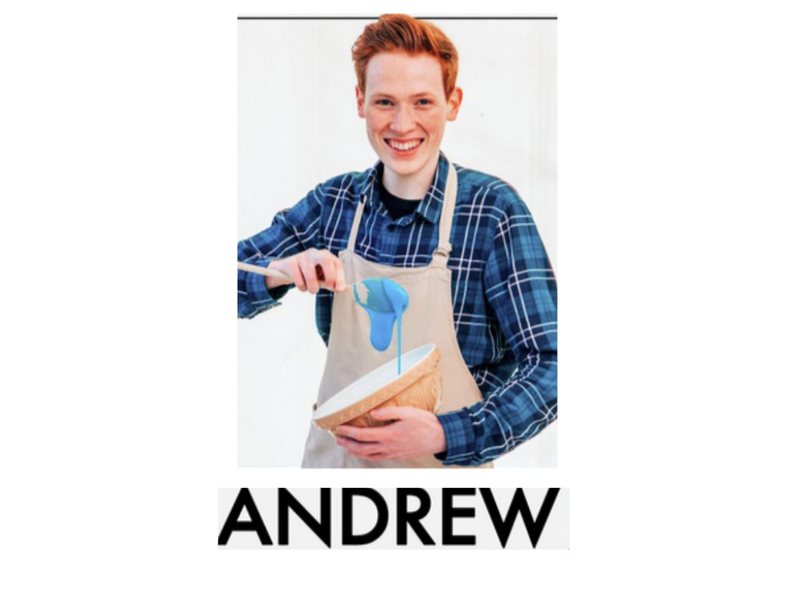 His family is Cypriot which apparently influences his baking. 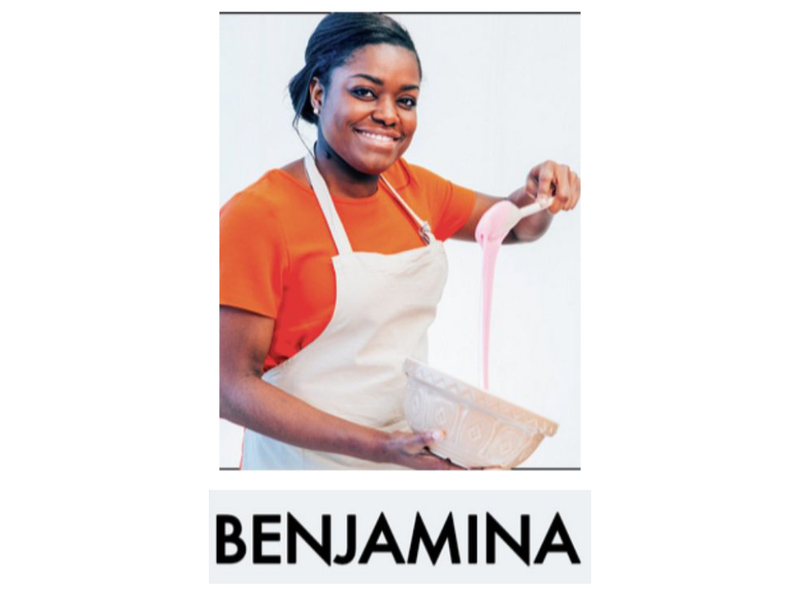 Benjamina, 23, lives in South London. She has a first in economics and works as a teaching assistant. She started baking nine years ago. 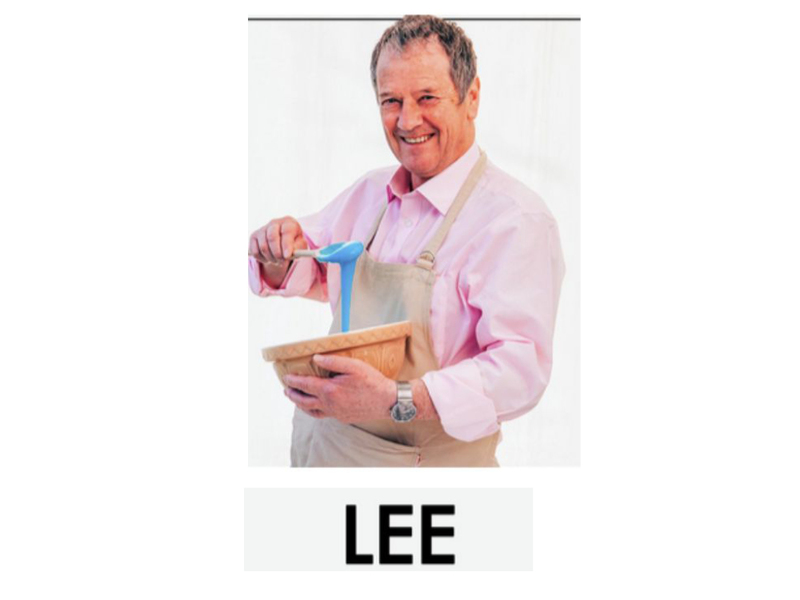 Lee, 67, from Bolton is the oldest contestant in the competition. Lee used to be a builder but then found an interest in theology and has been a pastor for the last 30 years. 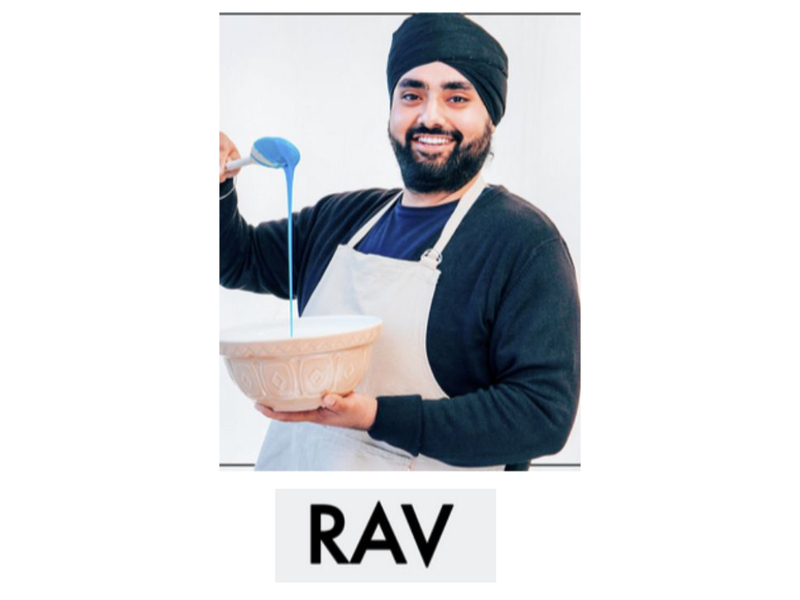 Rav, 28, describes himself as ‘experimental.’ He’s inspired by far eastern flavours and even enjoys vegan baking. Rav works for the City of London University. Kate, 37, grew up on a farm in Norwich which has left her with a love of seasonal and local produce. Kate works as a nurse. Andrew, 25, works as an Aerospace engineer for Rolls-Royce. 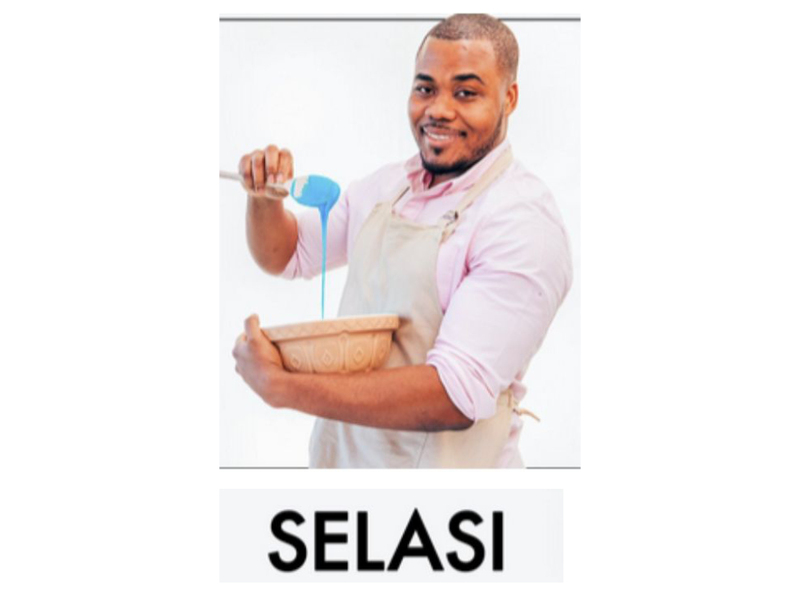 He likes to apply is knowledge of engineering to his bakes. Louise, 26, is a hairdresser from Wales. She loves using interesting new flavours and baking for work bake sales.